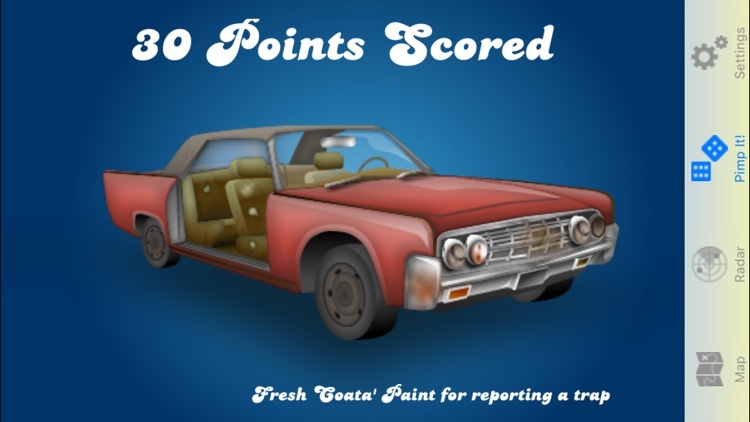 Do Your Friends Call You Lead Foot? 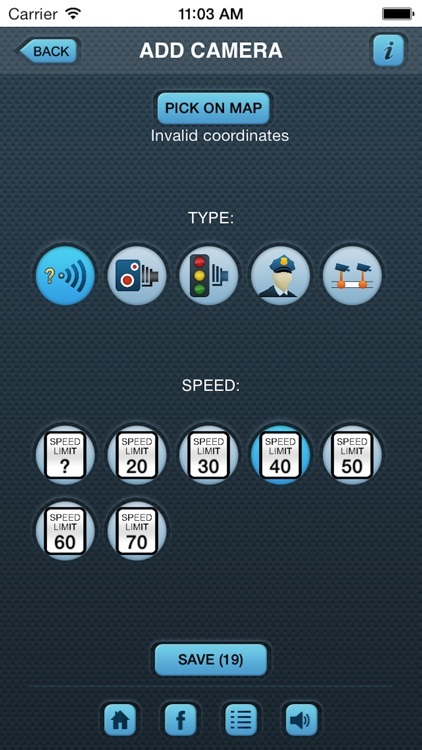 We all are a little fast paced these days and can be guilty of going a little bit or a lot over the speed limit. 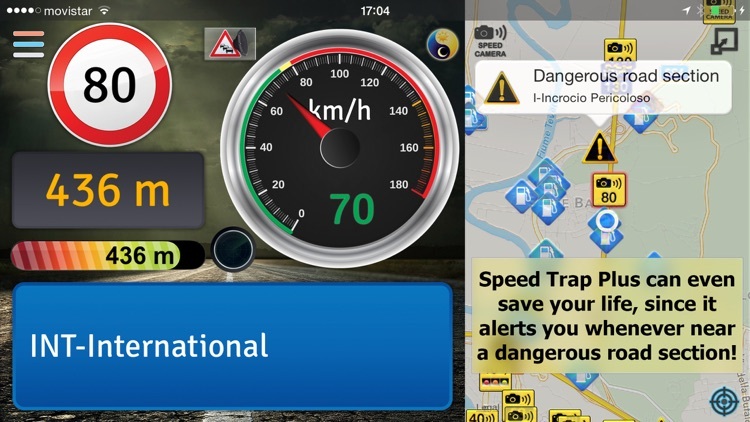 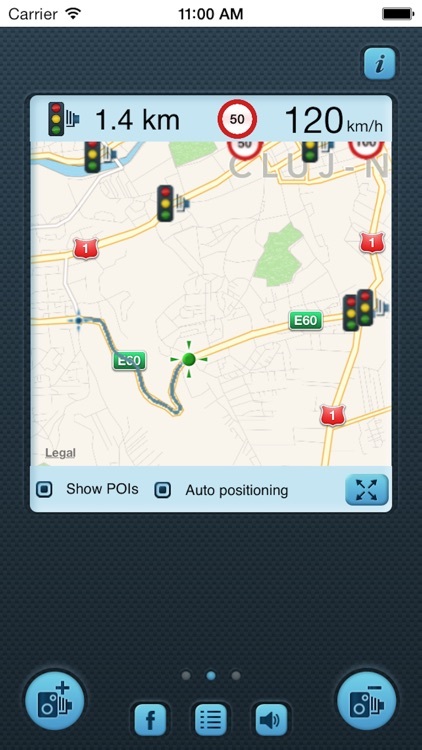 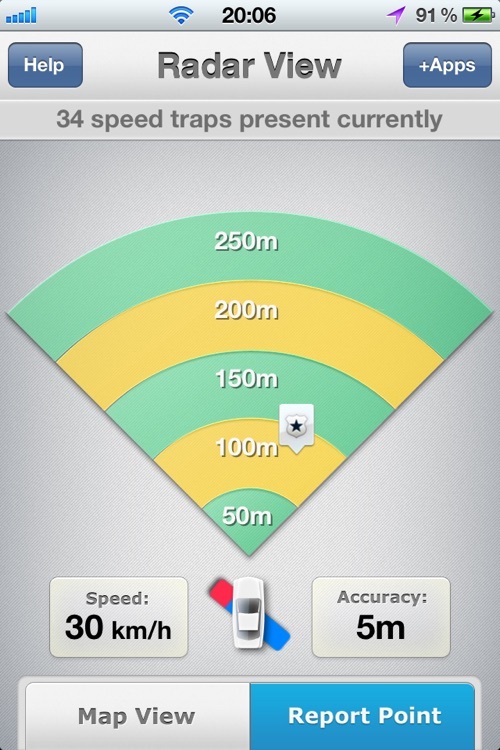 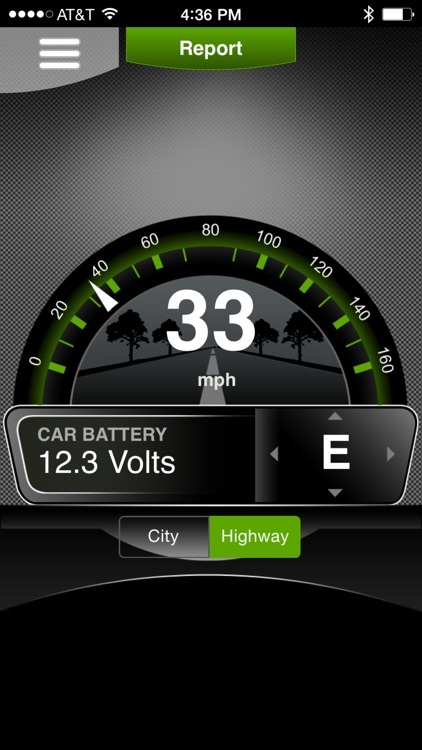 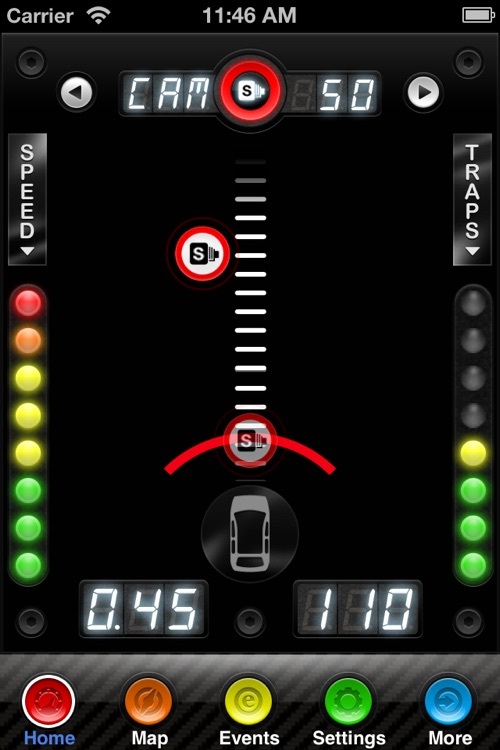 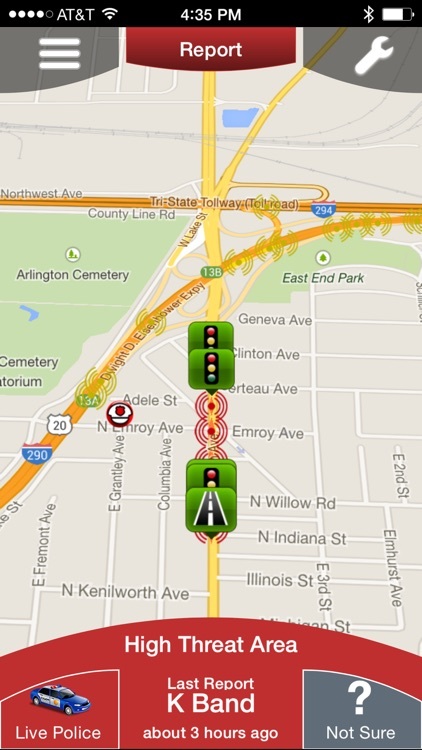 These apps will give you a heads up to the location of speed traps on your route. 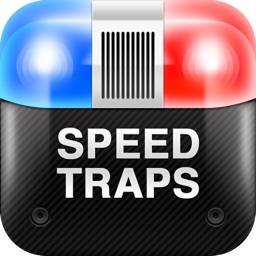 It'll help to be mindful of your speed, if you know where those traps are. 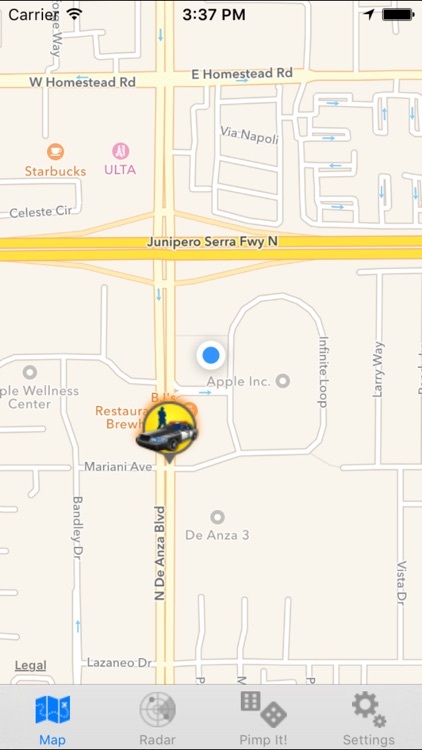 Remember to always drive safe. 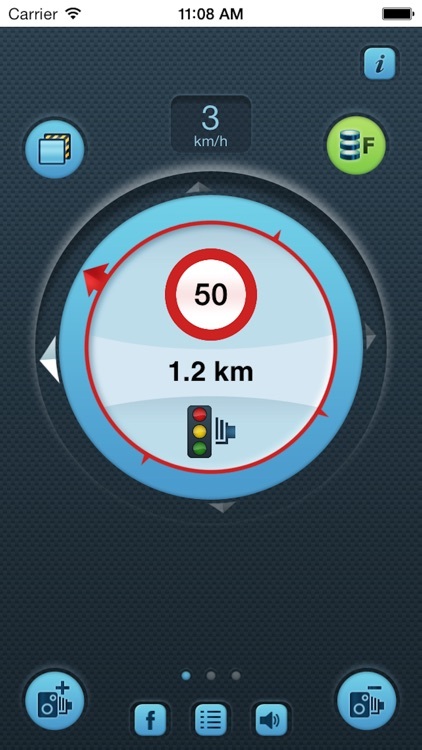 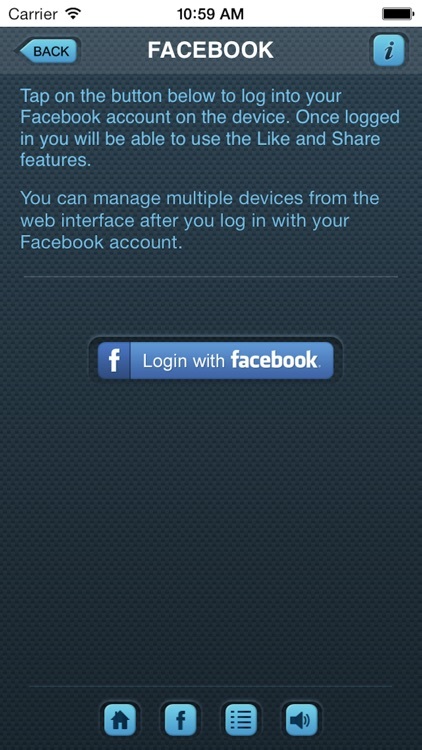 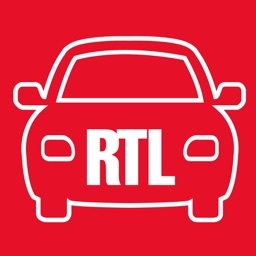 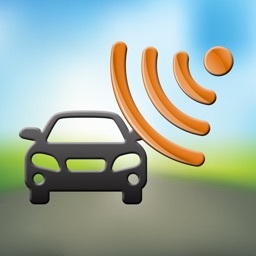 By using RTL Trafic while driving, you will automatically be warned of incidents during your trip. 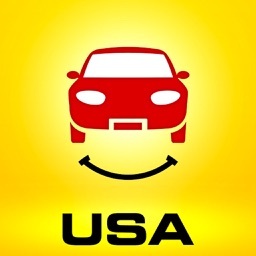 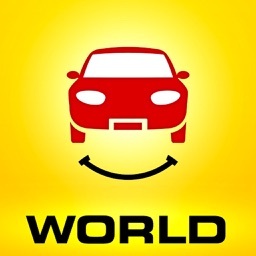 This saves you time and money and makes you well-prepared for any unsafe situations on the road. 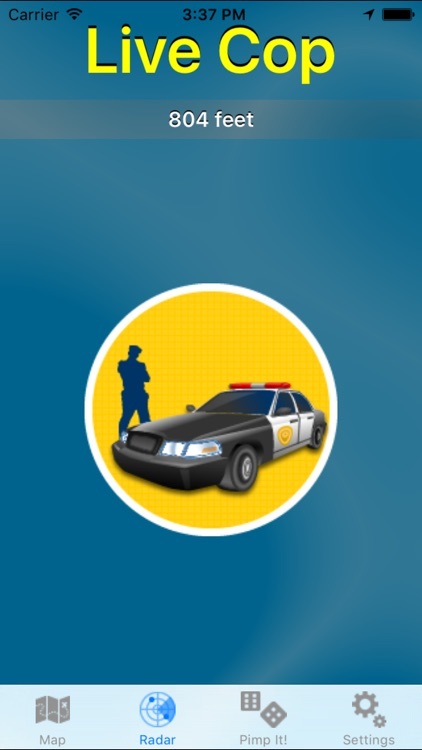 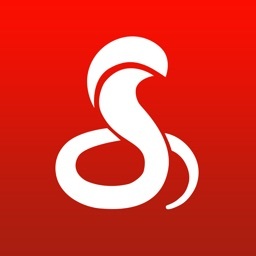 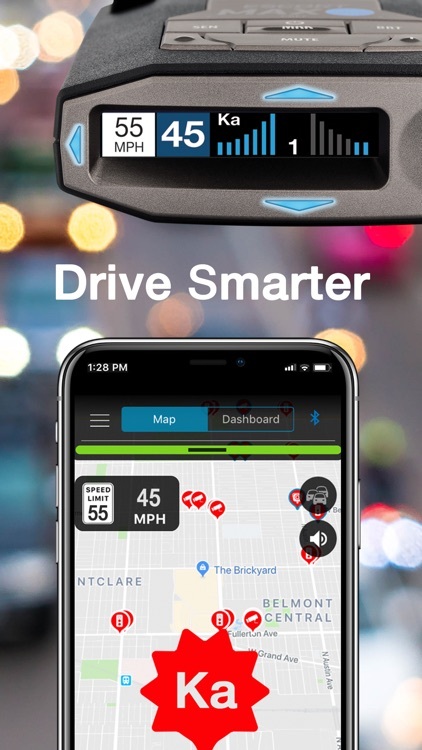 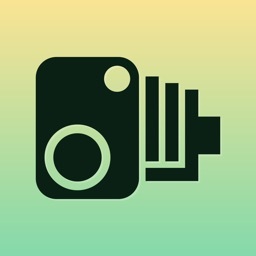 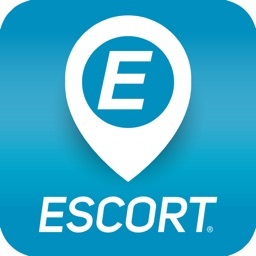 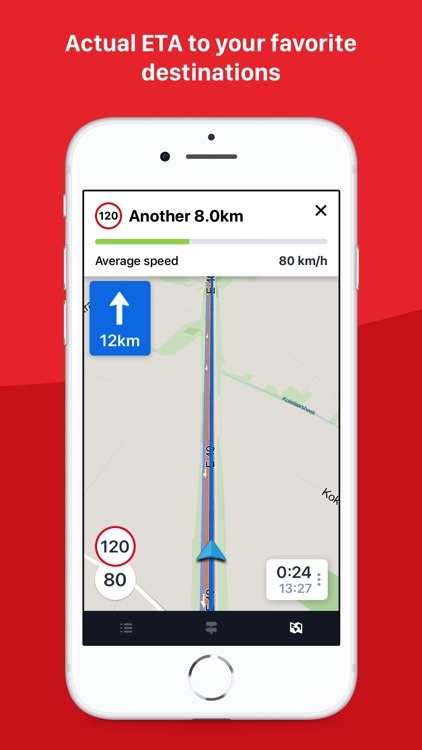 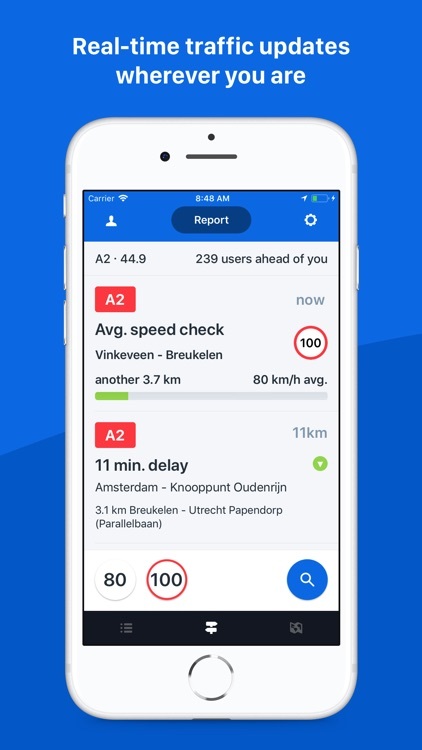 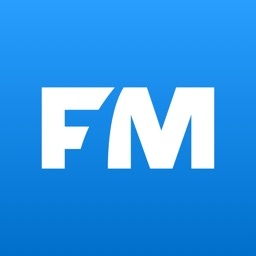 SpeedCams Pro is a free application that alerts you for upcoming fixed speed cameras, red light cameras and usual police checkpoints on your road by using GPS positioning. 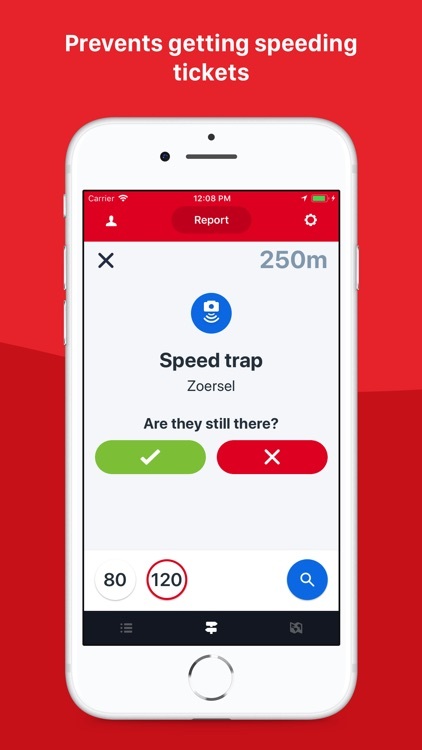 Get to know all speed traps in your proximity and stay away from costly speeding fines. 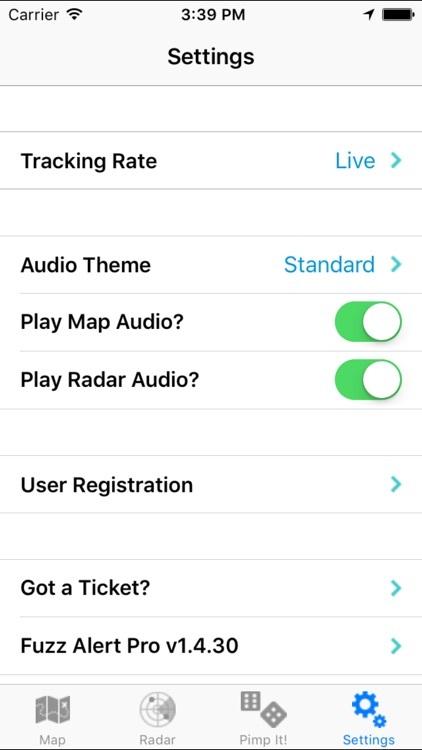 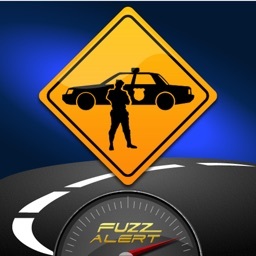 Fuzz Alert lets users locate approaching speed traps, and red light cameras etc... Fuzz Alert – “free” comes with map, pimp it, and animated voices. 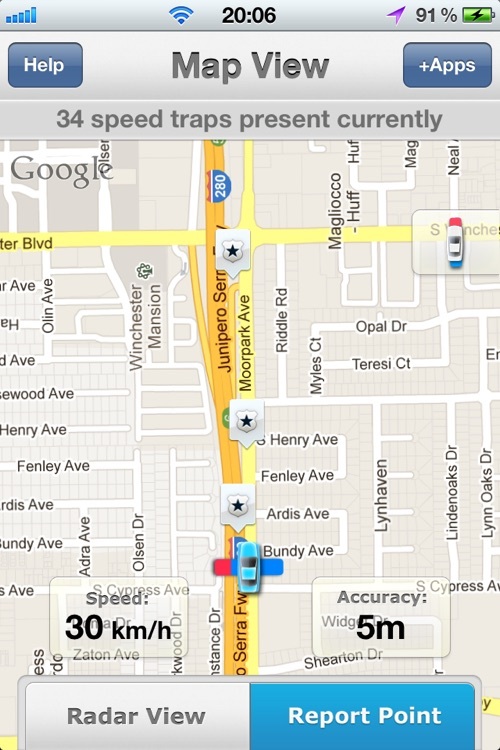 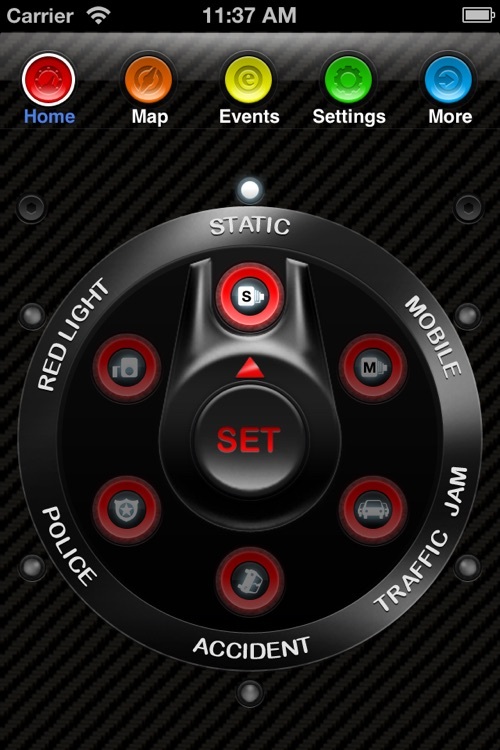 Turn your iPhone into a Speed Trap and Traffic Warning System!